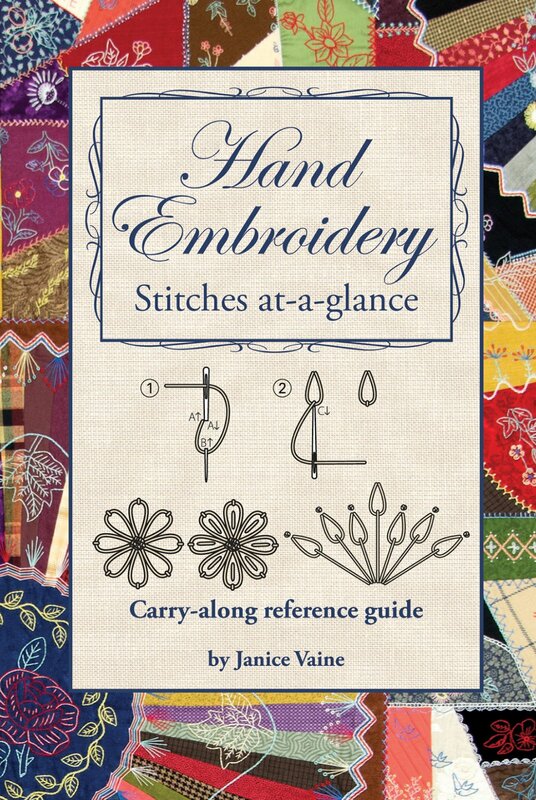 A 4” x 6” pocket reference guide featuring 30 favorite embroidery stitches. Includes step-by-step illustrations and instructions, along with dozens of stitch options and stitching tips. Hand Embroidery - Stitches at-a-glance features complete step-by-step how to for 30 favorite embroidery stitches such as backstitch, blanket/buttonhole stitch, chain stitch, feather stitch, fly stitch, French knot, running stitch, stem stitch and much more. Also, includes dozens of embroidery stitch options to inspire creativity along with tips and techniques. Needle and thread charts for handy reference. Presented in a clear, concise format.